Michelle joined the Louisville office of Boehl Stopher & Graves, LLP in 2008. 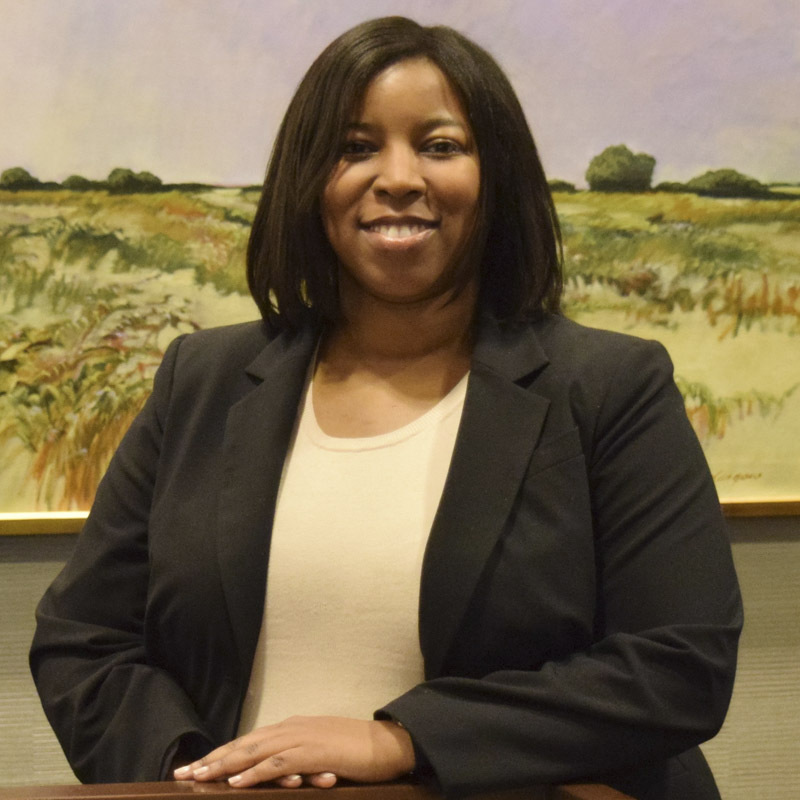 Since joining the firm Michelle has focused her practice in various areas of civil defense litigation, including personal injury defense, tort and insurance defense and product liability. Michelle has engaged in every aspect of civil defense litigation from preparing answers and frequently appearing on behalf of clients in courts located throughout Kentucky to preparing motions in limine and appellate briefs for the United States Court of Appeals, Sixth Circuit.